will allow each family to manifest the needs and reasons for which to pray and intercede in prayer. Second: to stimulate the spiritual growth of the families that make up the Aposento Alto FWB Church, by making a plan of prayer and fasting for the families to accept the Lord Jesus Christ as their personal Savior. Third: Continue to be consistent in meeting the ordinary needs of each family, visiting them regularly, but also knowing and stimulating their advancement in the Word, and their spiritual growth. God is good! 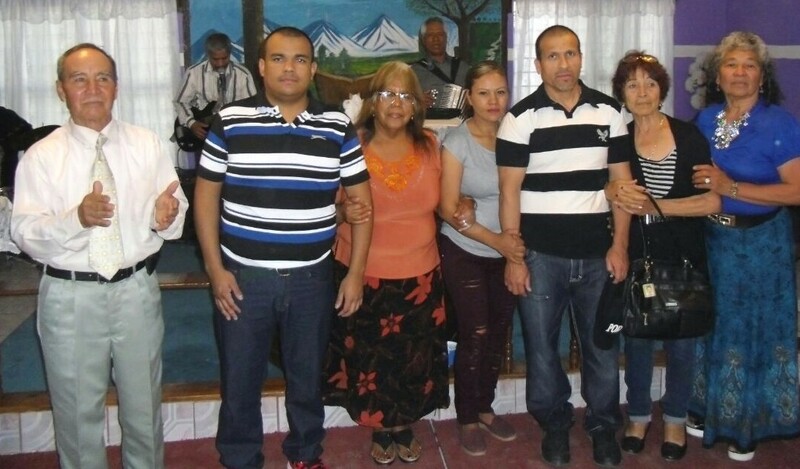 Recently, our Lord answered a prayer that for more than 12 years, two families of the church, in unity with the whole congregation, begged the Lord for the release from jail of two of their children. On May 9, these two men received their total liberation. What a great blessing to see these two men in the Church giving thanks to God and the church for all the support given during their time in prison. A few days later, the Holy Spirit began to touch the hearts of the children of the families that attend the church and they were saved. It has been a few months of great blessings and rejoicing in the church for the redeeming work made in the life of the church and the community where the AIposento Alto FWB Church is located. We are planning to have a baptism in the month of June, and these new converts can take one more step of obedience. We want to thank God for all the help that the Board of Foreign Mission generously gives us in prayers and supporting the missionary work here in Mexico. We continue to pray that the Lord will respond to the challenges of the Church in this age. During the months of March and April, as part of the programs of the Bible School of the Free Will Baptist Churches in Mexico, we had a discipleship course for children in the Prince of Peace FWB Church every Saturday in the morning from 10:00 to 12:00. The children learned the meaning of being a disciple of Jesus, the importance of learning and memorizing the Word of God, what it means to carry the cross of the disciple, the value of the testimonial life where they live, study and play, as well as hope that God will keep his promises to them. This program has allowed us the opportunity to visit and share the Plan of Salvation with the families of the new children who participated in this program. It is our prayer that the Lord will rescue from sin the parents and brothers and sisters of these children. 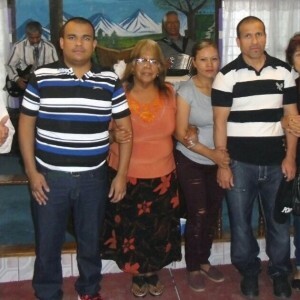 Brother David Arévalo Terán and his wife, Elizabeth, are coordinators of the Bible School, and also the coordinators of these programs. Bro. Eleazar Rodriguez, who is the President of the Youth Department, also accompanies them in the work of these programs. Please pray for this ministry. To God be the Glory!